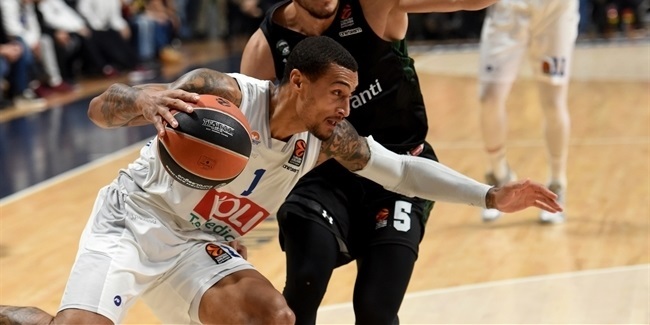 CSKA Moscow guard Aaron Jackson set a Euroleague Final Four single-game record with 7 steals in the first semifinal of the 2015 Turkish Airlines Euroleague Final Four against Olympiacos Piraeus on Friday night at Barclaycard Center in Madrid. Jackson swooped in from the left side to steal a pass by Brent Petway for his record-breaking seventh steal of the game. 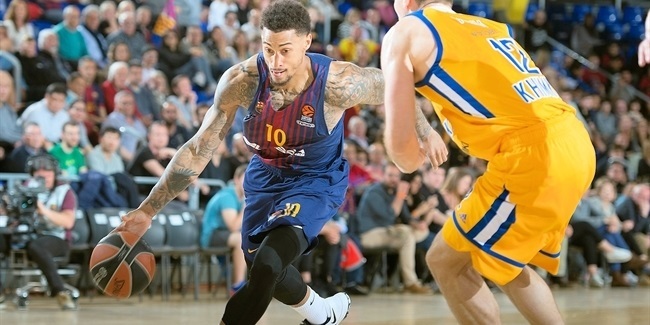 In doing so, Jackson eclipsed the previous mark set by Chuck Eidson with Maccabi Electra Tel Aviv. Eidson recorded 6 steals in the semifinals of the 2011 Final Four in Barcelona against Real Madrid. 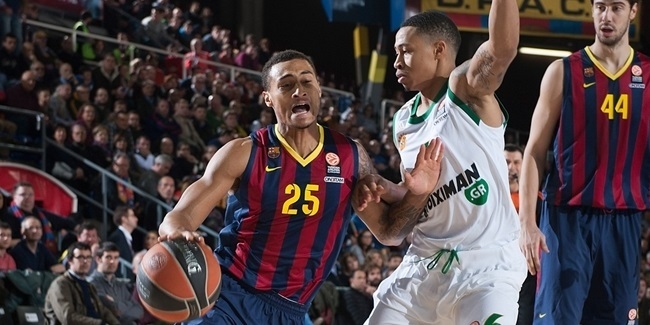 Jackson, who averaged 0.7 steals in 26 Turkish Airlines Euroleague games this season prior to the Final Four, also set a personal-best bybreaking his mark of 4 against Budivelnik Kiev in October 2013. The 29-year-old Jackson is playing in his third season with CSKA Moscow.